Belief that one’s spirit lives on – in a form which as yet, despite all the theories advanced and blood shed to date, no-one has ever established as definitive – makes life and its vicissitudes much easier to bear. Unfortunately, one cannot make oneself believe in anything, whether it be the existence of God or the infallibility of Professor Dawkins, to give but two contemporary examples. Belief either arrives, or it doesn’t. Sometimes it arrives – then goes away again. One can go through long spells playing hide-and-seek with belief. So what to do, as life rolls on in its inevitable way? Whilst trawling through some sites the other night, I came across some guiding wisdom from that wise, Stoical and only mildly cynical ancient Roman, Marcus Aurelius. Read, enjoy – and comment! This entry was posted in Favourite Quotes (archive) and tagged belief in God, existence of God, Favourite Quotes, http://bluelyon.wordpress.com/quotations/, just gods, Marcus Aurelius, Professor Dawkins, unjust gods. Bookmark the permalink. Thanks for the link. Words to live by, yes? 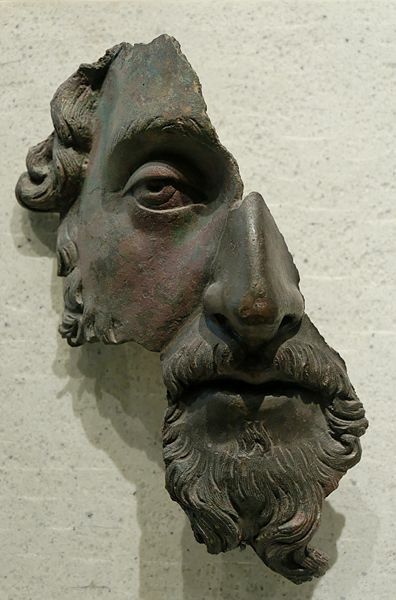 And thanks for your great blog…..yes, I have a number of quotes from Marcus Aurelius, but not this one – so thank you too! Better health to you also. Anne. I often look to the great minds of the past to help cope with the travails of everyday life. What a fantastic quote.